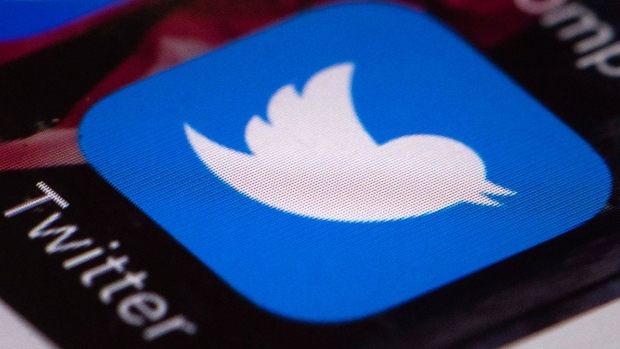 Canadians tend to be more positive on Twitter than their American counterparts, according to a new study from an Ontario university that suggests the language we use may help explain the national stereotypes we hold to be true. 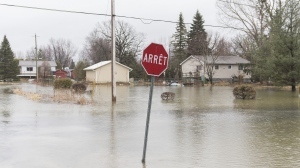 But the McMaster University study cautions people against believing that Canadians are actually nicer than their neighbours to the south, saying that stereotype is not backed up by any hard data. Researchers at the Hamilton university analyzed 40 million tweets and isolated the words, emoticons and emojis used most disproportionately on the social media platform by individuals from each country. The study's lead author said the team of linguists analyzing the tweets were trying to address a question that has long plagued social psychologists -- where do national stereotypes come from? "Why do we think that there's a French personality or a Canadian personality or an American personality, and why do we think these are different from each other?" said Bryor Snefjella. He noted that previous studies have shown that while Canadians and Americans don't have particularly different personalities, people in the two countries tend to strongly believe that Canadians are more polite. The McMaster study's findings, published online on Wednesday in the journal PLOS ONE, suggest national stereotypes are at least partially based on the words we choose. In tweets gathered by the researchers between February 2015 to February 2016, Canadians tended to use words like "great," "thanks" and "amazing," whereas Americans more frequently used words such as "hate," "miss" and "mad," the study found. The researchers then conducted a second phase of the study, exposing a group of participants to the most typical words and emojis from each country. They were not told anything about how the words were chosen. Those participants were asked what they thought the personality traits were of someone who often uses those words and emojis. That exercise found that study participants believed someone using words most frequently employed by Canadians on Twitter would have a personality matching the stereotype of a Canadian, while someone using words more often employed by Americans were thought to have a personality matching the stereotype of an American. "It seems to suggest that we construct our national identity. We go about being Canadian," Snefjella said of the results. "We express that, or we establish that stereotype, through our linguistic choices." A spokesman for Twitter declined to comment on the findings, but noted that in the year since the social media platform increased the maximum number of characters allowed in a tweet from 140 to 280, people have included "please" and "thank you" in their tweets more frequently.